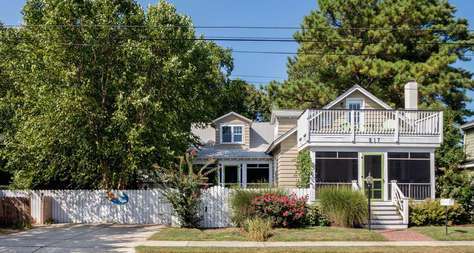 Joe Maggio Realty offers a wide variety of stylish beach homes for rent and vacation rental properties in and around the resort towns of Rehoboth, Bethany, Dewey, Fenwick Island, Lewes and Ocean View in Southern Delaware. 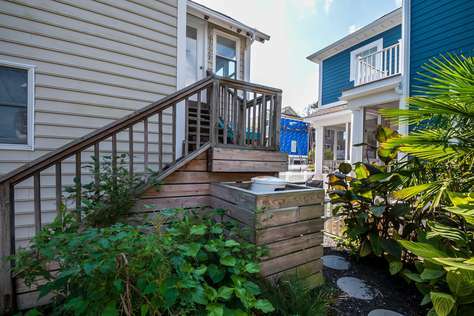 Select your short-term summer vacation rental from our portfolio of condos, townhouses and family-style homes, all offered with the creature comforts of home. JOE MAGGIO REALTY HAS ACQUIRED CONNOR JACOBSEN VACATION RENTALS AND NOW INCREASED IT’S PORTFOLIO OF BEACHSIDE HOMES AND PROPERTIES. 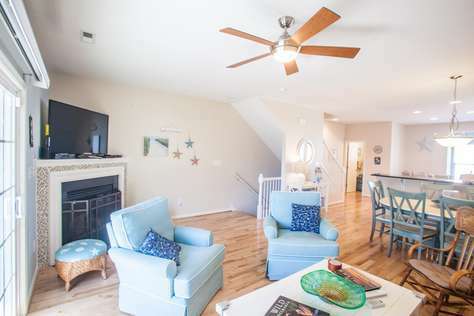 Many of our Delaware vacation rentals are within walking distance of the beautiful sandy beaches of the area, and a selection of our rental condos and apartments benefit from Ocean, waterfront and bay views too. 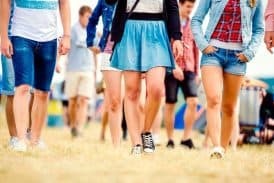 There are a host of attractions and activities for visitors of all ages and lifestyles to enjoy, from casual and fine dining restaurants and tax-free shopping, to state parks, walking and biking trails, water sports and more! And for those who can’t bear the idea of separation from their four-legged friends, you’ll also find a selection of our vacation rental properties are pet-friendly too! So what are you waiting for, start searching today! 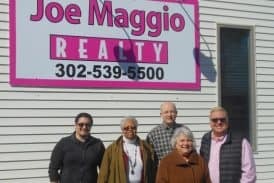 Joe Maggio Realty began managing our rental property in Bethany last year and we’ve had a great experience. 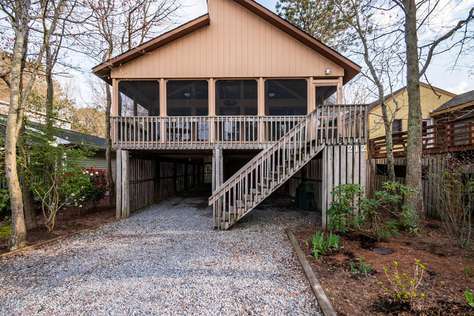 The Bethany team is communicative and responsive, has a great knowledge of the local market and has helped manage repairs while we were out of town and couldn’t take care of it ourselves. I’d definitely recommend them if you’re looking for a management company or to rent a place in Bethany. 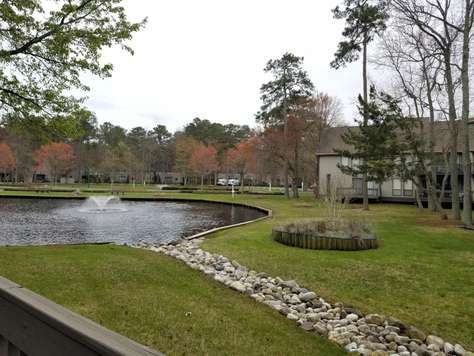 We rented a summer home in Delaware, USA and found it on their (Delaware Rentals) website. Joe was really helpful and took us through the ins-and-outs of rental procedures in the States. We are pleased with their services and would highly recommend Maggio Realty (Delaware Rentals) to others. He (Joe) is a visionary with both the home you want to sell, and homes you may potentially buy. He and his staff are constantly available for every and any need you may have. Joe was recommended to us by 2 different people and we would highly recommend him to anyone. Joe is a pleasure to work with. He really goes the extra mile to get the job done. Not only knowledgeable in real estate, he also has a multitude of connections to help make the move a smooth one. Joe is undoubtedly the best agent in the area. He is remarkably responsive and accessible. He has a gift to be able to keep people at ease. He also really knows his stuff. I would work with Joe for every transaction I ever have. Joe knows the market inside and out. 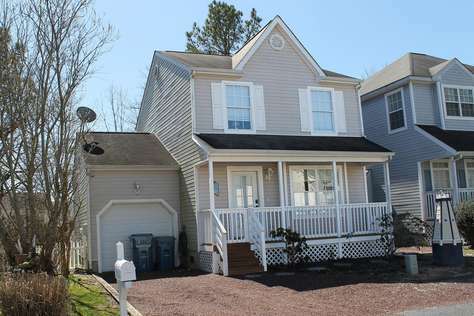 His knowledge and professionalism made the difference when I purchased my home in Rehoboth Beach. He was always responsive and helpful in both action and attitude. I found his advice invaluable through the entire process.